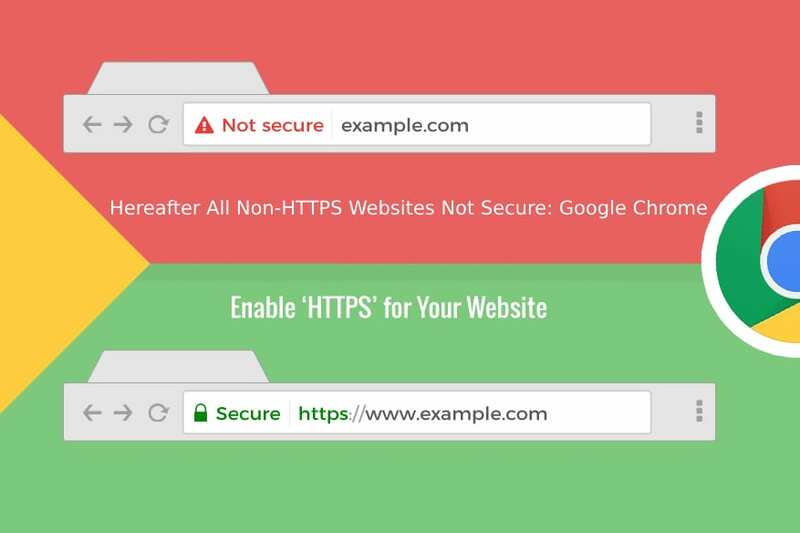 If your website currently uses HTTP in the URL, rather than HTTPS, you are risking the security of your website’s content and all transactions that occur on it. HTTPS is a standard on the internet because of the enhanced security it provides for communicating with websites. Google Chrome has been labeling non-HTTPS sites as “Non-Secure” since September 2018. We can help you install an SSL certificate as part of your upgrade to Our Hometown’s WordPress platform. HTTPS stands for Hyper Text Transfer Protocol Secure, which is the secure version of HTTP, the protocol for sending data between your browser and the website you are connected to. All communications between the browser and your website will be encrypted, which means that even if somebody managed to break into the connection, they would not be able to decrypt any of the data that passes between you and the website. How do I secure my site with HTTPS? Contact us ASAP to secure your site on our WordPress platform. Whether you are a current customer, or looking to switch to Our Hometown, you can get your upgrade process started below.